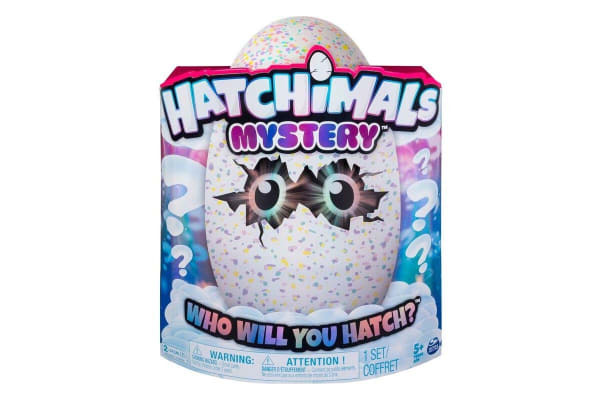 Experience the ultimate surprise with the Hatchimals Mystery Egg! What magical creature will hatch from your egg? Includes new sounds and flying games! Treat yourself to an EGG-citing hatching experience, with the Hatchimals Mystery Egg! Hatchimals are interactive creatures that you can hatch on your own through love and care. Who will YOU hatch?